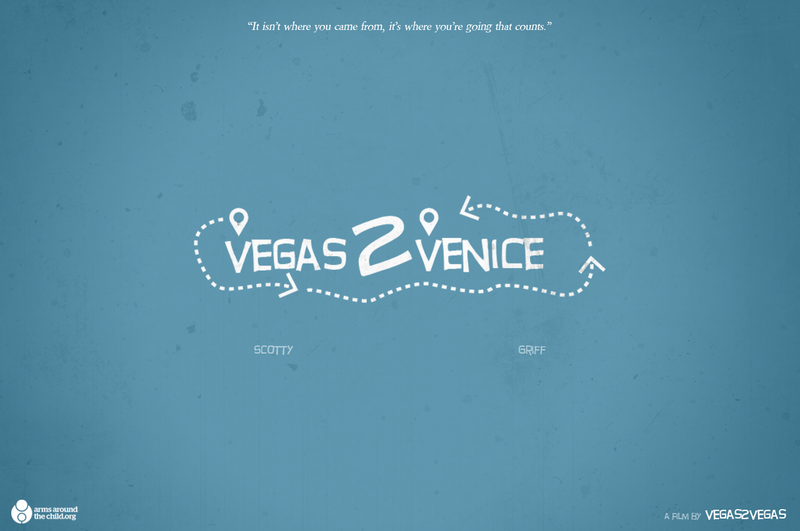 vegas2vegas Blog » Get the car started, vegas2venice is fully funded! Get the car started, vegas2venice is fully funded! The vegas2venice documentary project starts this Sunday 24th June thanks to support from friends, family, and web hosting company – Fasthosts. We’ve spent the last few months working hard to make the project a reality and when the great people at Fasthosts told us they’d like to become Official Sponsors we nearly fell out our seats! With their support we’re able to give the trip a green light to get out there and make an incredible documentary. We’re going in search of the passions of those affected by HIV and focus on the side of the story that people want to shout about. There are loads of documentaries and programmes out there that are only concentrating on the disease, how it makes us different, and the hard times that go with it. But we don’t think that is the only side of the story that those with HIV want to tell. So we’re going to get out there and discover what really inspires these people and uncover their passions. Celebrating their stories and hopefully rather than highlighting what makes us different we look at what makes us the same. The result will be an inventive documentary which takes the audience on a crazy ride that uncovers a bit more about the people affected by this disease in lots of different countries and cultures. On June 24th the journey will kick off in Ross Vegas (Ross-on-Wye) and from there we will be travelling to France, Belgium, Netherlands, Germany, Austria, Italy, Switzerland, Germany (again), Luxembourg, then back through Belgium before driving back to Ross Vegas. We will be releasing the documentary, which is being filmed by professional production company Elixir Media Productions, as a three part series on the vegas2vegas website. Throughout the trip we’ll be posting lots of cracking photos, videos, competitions, and much more. To stay up date with all the news check out our Facebook and Twitter pages.